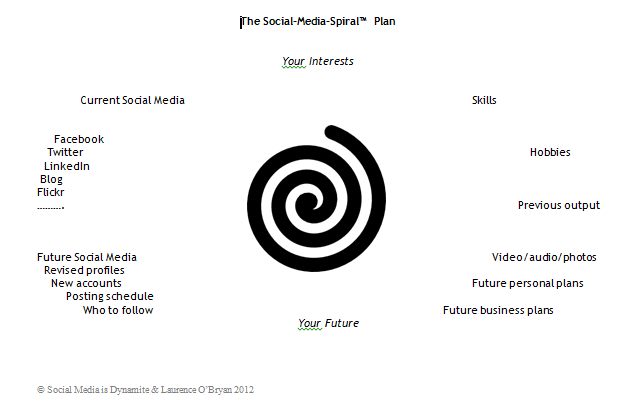 One of the most challenging tasks for any writer is what to create for social media. Twitter is important and we can retweet, reply and link to other content with it, but if you have a blog or web site with valuable content you can draw people to your own site and expose them to your books, your writing or your plans for the future. But what should you write about on your site? The idea is that you go around the outside subject areas in turn and consider if you can create a post (400-600 words with a pic) that you can upload to your blog or web site about that subject. I recommend that you consider creating a series of posts on a particular subject or in the run up to a milestone, such as the launch of a book. 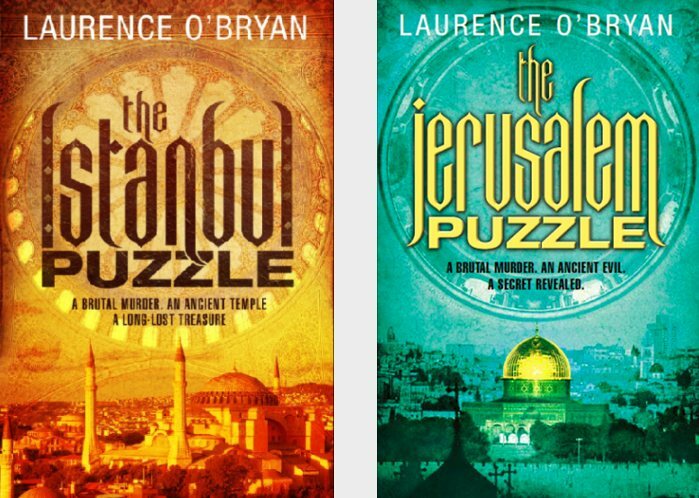 I am creating a series of posts, one a month, on the Secrets of Manhattan at my author blog www.lpobryan.com. I am also hosting a long running series of “guest” blog posts every week on the site. * Setting a timetable – every Wednesday morning for instance – so that your followers will know when your material is coming out. Have I missed something? Please post a comment below with your thoughts on what makes great content for writers. Tags: content creation for writers, content creation strategies, Facebook, Google, Manhattan, Online Communities, Social media, Social network, Twitter, Website. Bookmark the permalink. Great tips! I’d also add, be yourself. It can seem like a given, but I think that many of us try too hard to seem “cool “or “interesting,” when the best way to connect with readers is to simply share ourselves – what we enjoy, find compelling, etc. Hi August, great thought! I agree with being ourselves, the best version of ourselves! We find our true selves through creativity and our sites are part of that. I wish you well. What are you working on now?